I might never wake up. And, you know, thus become like someone in a coffin. D-E-A-D. I'd die in the night because of my sleeping position of choice. WHATTTTTT? To this DAY I don't fall asleep like that. 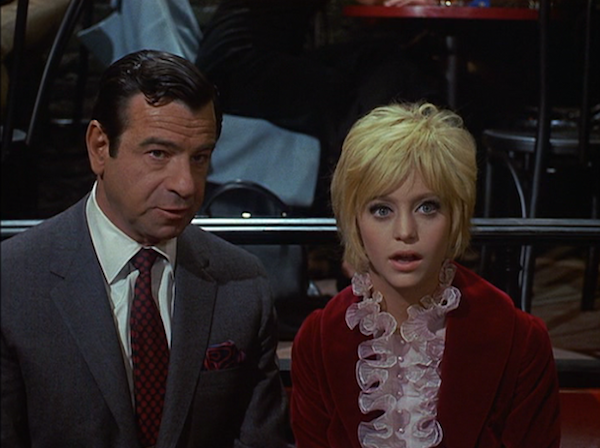 Today's movie is Cactus Flower (1969) starring Goldie Hawn, Walter Matthau and Ingrid Bergman. 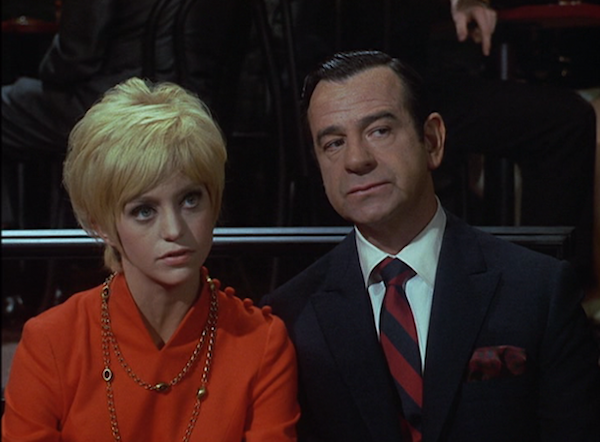 Commitment-phobic Julian Winston (Walter Matthau) has been able to keep his girlfriend, Toni (Goldie Hawn), at bay by pretending to be stuck in a loveless marriage. 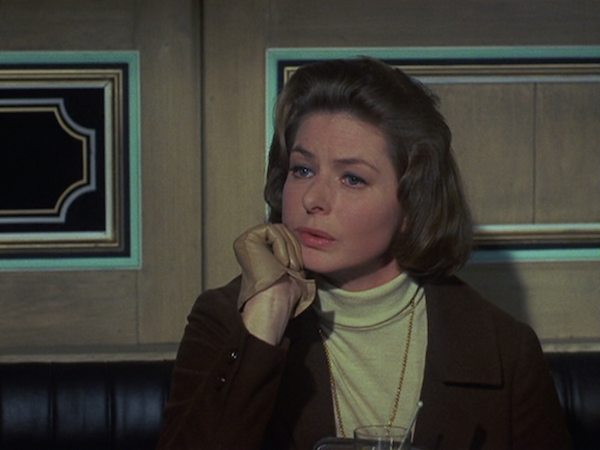 But when Toni insists on meeting his missus, Julian's forced to recruit his assistant (Ingrid Bergman) to pose as his wife. 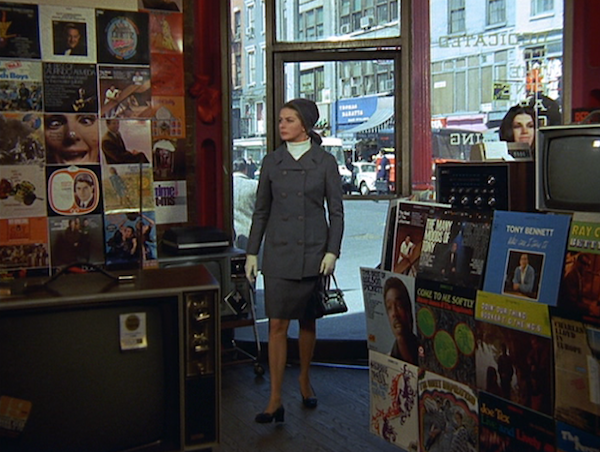 Apparently the movie Just Go with It is a remake of this. 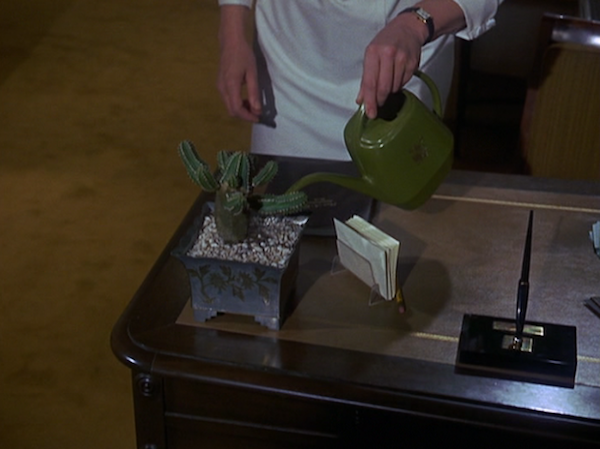 I haven't seen it, but I'm just going to go ahead and say that it doesn't have the quite same charm. 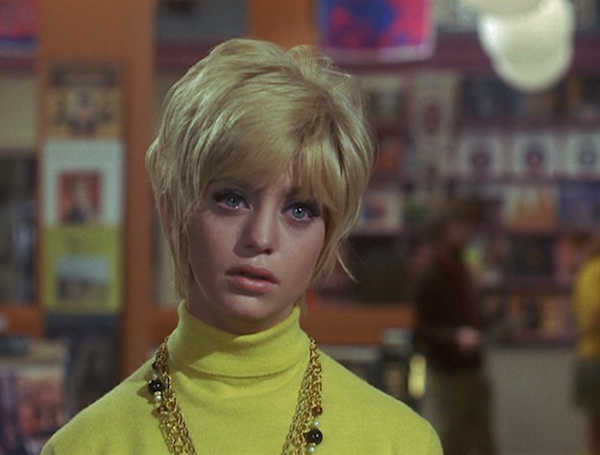 Another name for this movie (or for this post in particular) could be - Goldie Hawn Being the Cutest. She won a best supporting actress Oscar for this role.... and I can go along with that, but if you could award cuteness she'd just HAVE to get that one. And I don't mean that in a derogatory way. Or a dismissive way. It's not just about the way she looks in the movie (it's beyond just LOOKING cute), it's the way she acts. It's an honest / valid achievement. I can't think of another instance in which I've watched a movie and said "Ohhh! So-and-so was very cute in this!" (except with children) - this isn't something I throw out a lot. Whatever. 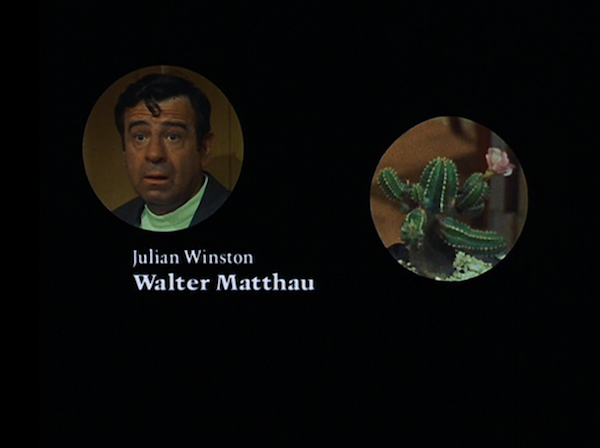 Walter Matthau.... not quite as cute. 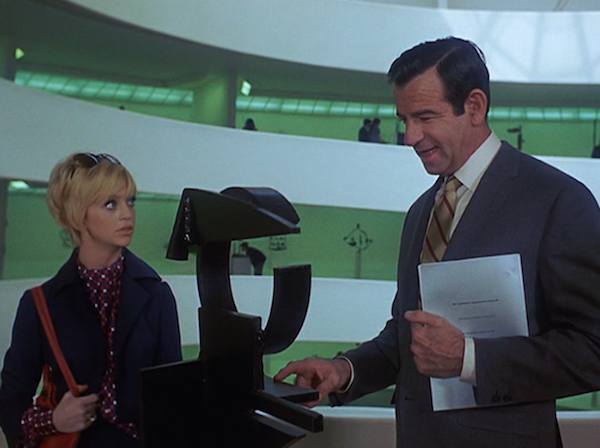 But amazing in all his Matthau-ness. 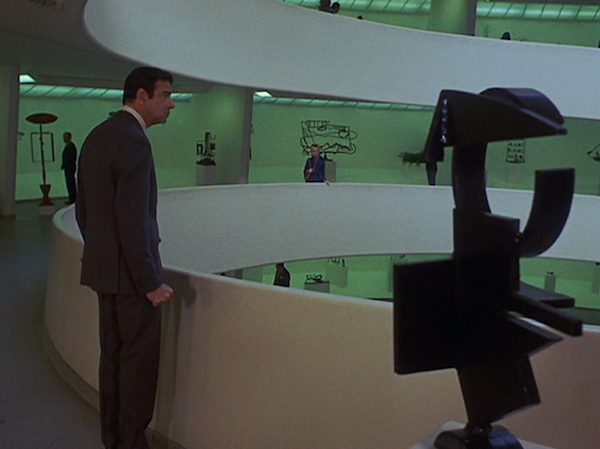 The Guggenheim is one of the museums of New York that I haven't ventured to yet. 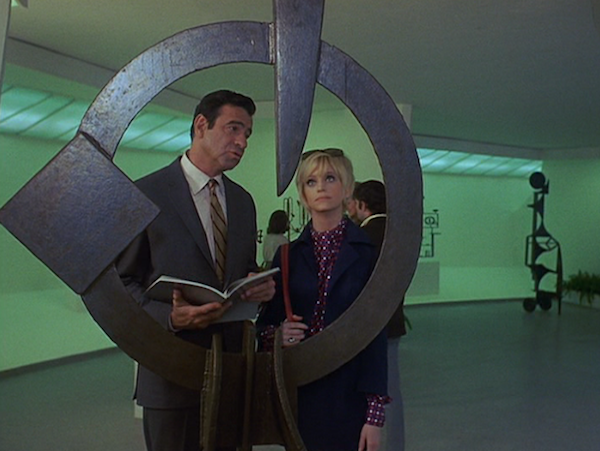 Because I am approximately 5 years old, I'd be tempted to run around and around the spiral. 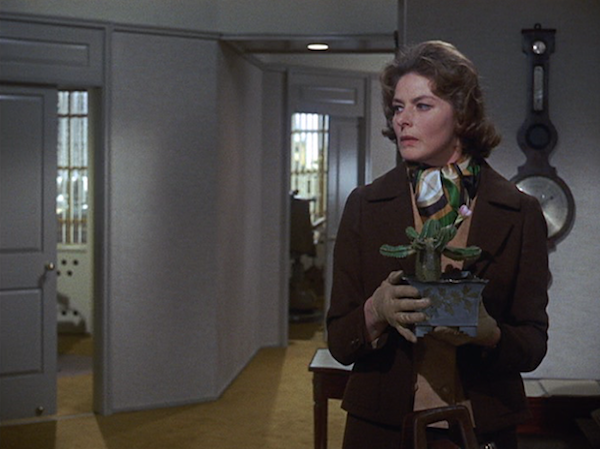 Ingrid being the anti-Goldie (anti-flower-child) with her turtleneck and her coif and her gloves. 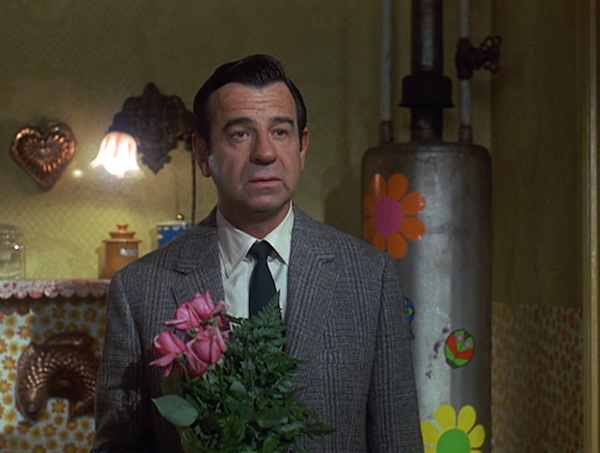 SPOILER - Matthau goes with Bergman in the end. But! 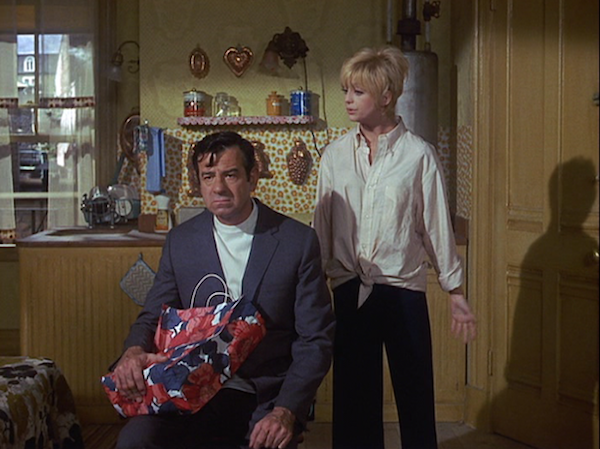 You like both Ingrid and Goldie, which is rare in romantic comedies with a triangle. They usually try to paint one as the better choice. Probable thoughts from the costume designer - "What could we put her in that would make her look as extremely out of place as possible?" Just kidding about the turtleneck thing - I forgot that Goldie wears one too. Turtlenecks! Just bringing women of every sense of style together. 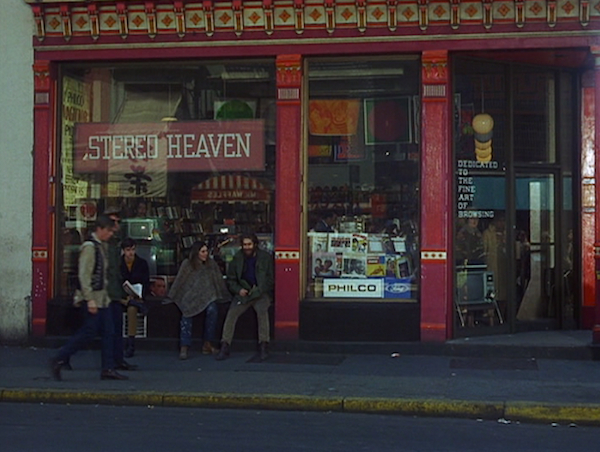 In the late 1960s that is. Side note - I wore turtlenecks with a crew-neck sweatshirt & sweatpants to school semi-constantly when I was in 1st and 2nd grade. You can't really see her tears here, but even THEY were cute. I bet young Goldie would have such trouble trying to fight with someone. In the sense that people probably didn't take her seriously when she was mad because she'd still seem cute. "Oh! Look at the cute mad girl!" It'd be like trying to fight with an animated squirrel from The Sword in the Stone (that's the standard I measure cuteness levels against). It's always useful to have some help when you're pulling off your boots. It's also always useful (or something?) to keep a dapper headshot of your boyfriend in a wicker frame on your bedstand. Look at the patterned pants hanging on the door. When I was in 9th grade I fell asleep laying on my back and experienced sleep paralysis for the first time. It was such a frightening experience, as if a ghost was laying on top of me. I told my grandma about it and she asked if I was sleeping with my arms crossed on my chest (like the first image), and even though I wasn't I vowed never to sleep like that! Also, I'm pretty sure I lived in turtlenecks, sweatshirts, and leggings from Kindergarten to 2nd grade. I'm glad we had the same fashion sense (or our mom's did) & that someone else understands my fear of sleeping like that, but I'm thankful that I haven't actually experienced sleep paralysis - that's terrible, Sara! Yes! Her fashion sense really intersects with the sort of things I'd love to wear right now. 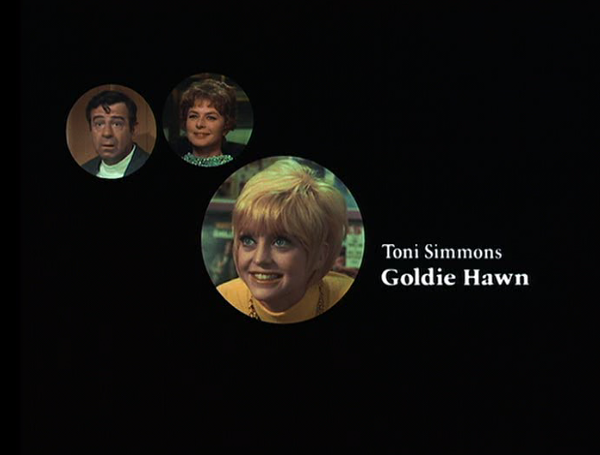 Oh man, Goldie. I just love her. 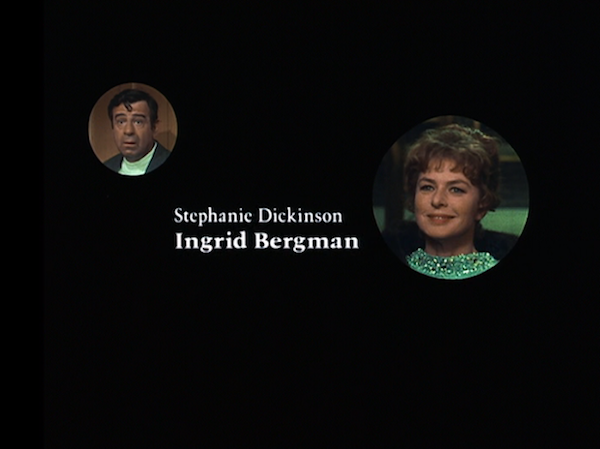 And Ingrid. 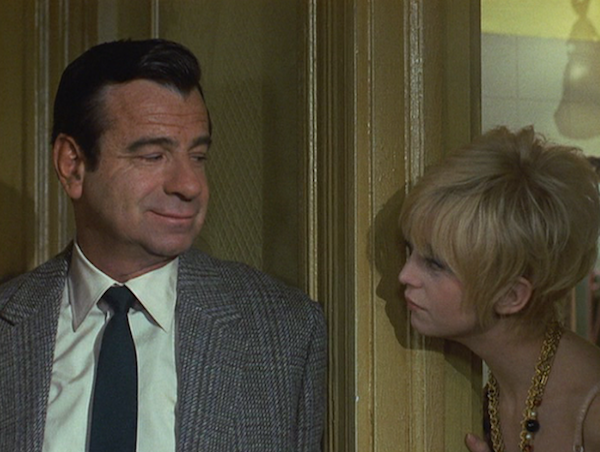 How fun that they're both in the same movie. I need to see this.